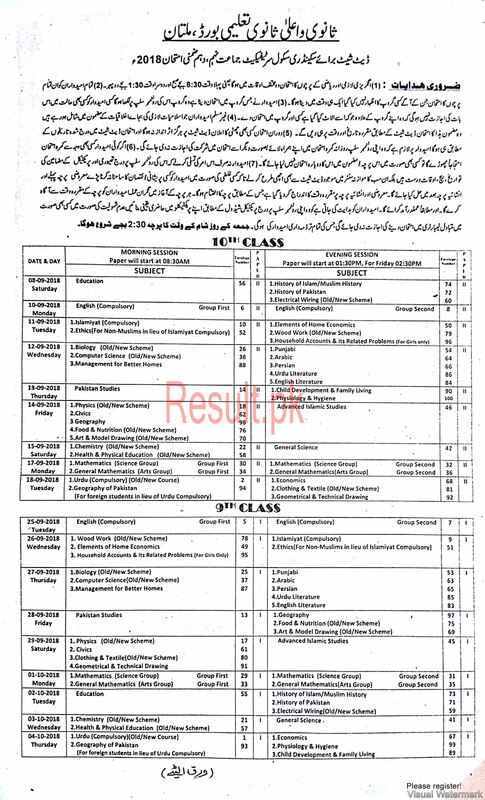 Gujranwala Board will release the date sheet of the 9th and 10th class during the month of February 2018 2019, just one month before the start of the matric part 1 and 2 annual exams for 2018 2019. On the other hand, the annual exams of Inter class part 1 and 2 will be conducted during the month of May for the year 2018 2019. Similarly, the date sheet of the annual exams of HSSC part 1 and 2 will be issued to the students during April 2018 2019. 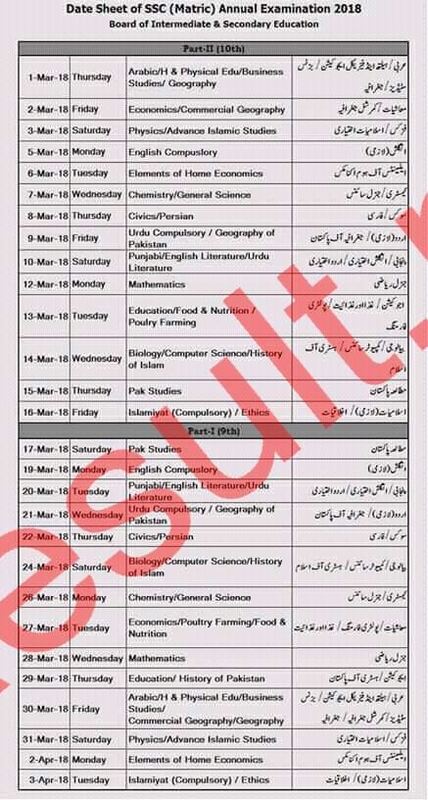 The students of BISE Gujranwala Board will be informed with the latest updates of the annual exams date sheet for matric class through the website www.bisegrw.com. 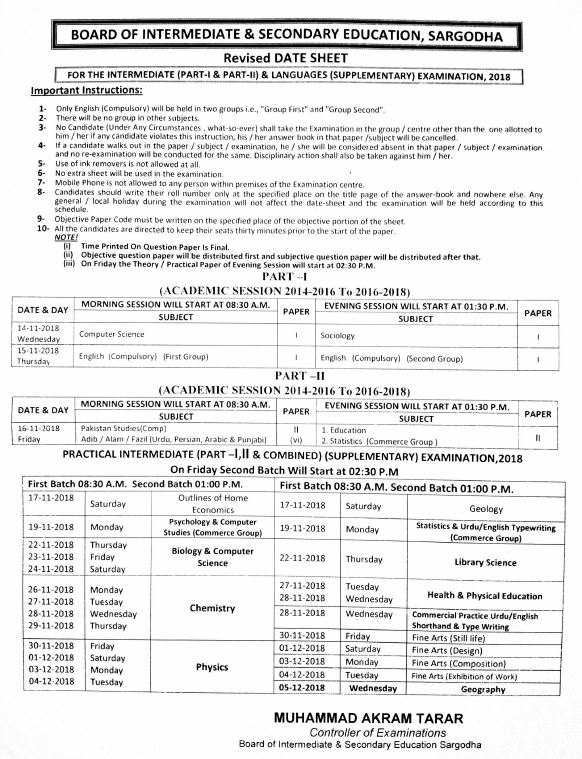 The students can check the complete information of the annual exams date sheet from this page and in the mean time, Gujranwala Board will also issue the roll number slips to the students of SSC Part 1 and 2 for the year 2018 2019.